emergency room or admitted to a hospital. 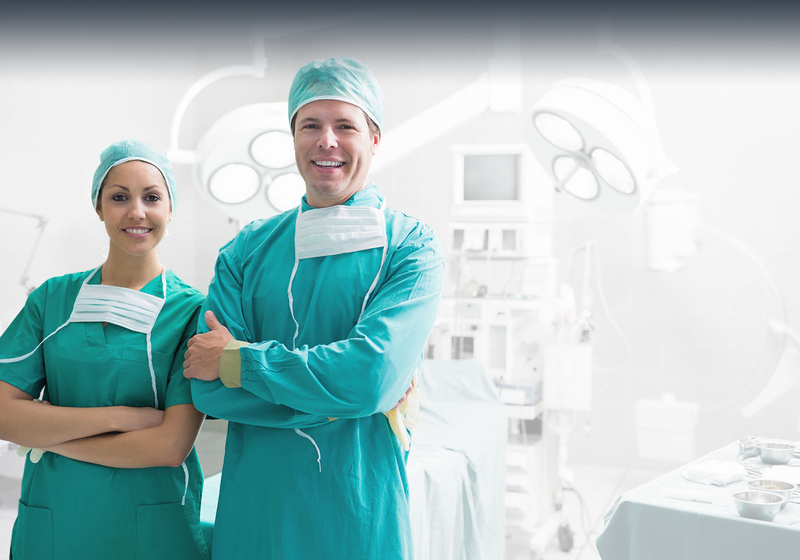 If you would like a Lutz Surgical Partners surgeon to perform your surgical procedure, and you are in the Emergency Room of one of these hospitals, please call:(813) 866-1959. We have some of the best surgeons in the state of Florida. Please feel free to read more about them. Click here to visit Our Team and read more about them.